We look forward to bringing new and amazing experiences while providing a safe and secure beach environment for all to enjoy on South Padre Island. Marketing firm CMG Media Agency, LLC along with student tour operator StudentCity are pleased to announce a partnership with Rockstar Energy Drink for Spring Break 2016 on South Padre Island, TX. The agreement will make the beverage brand the official presenting sponsor of daily beach parties at the Isla Grand Resort, including the Beach Bash Music Fest. Formerly known as Coca-Cola Beach, Rockstar will officially take over, providing a massive branded footprint at the Isla Grand Resort that will include thousands of free sample products such as drinks, souvenir t-shirts and other premium branded items. Rockstar will also have exclusive stage branding rights and is the official sponsor of the PadreManiac VIP Card, set to launch this year. Daily beach events will occur six days per week beginning March 5th and finishing March 25th. 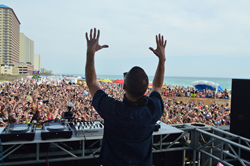 Each Wednesday will feature the Beach Bash Music Fest concert events on the massive beach stage sponsored by Rockstar Energy Drink, and will include performances by Lil Dicky (March 9), Chainsmokers (March 16), and Lil Jon (March 23). To get into the daily beach events free, students can purchase either the PadreManiac VIP Card or a Beach Bash ticket at http://www.padremaniac.com. The VIP Card allows students to get free access for the entire week into Rockstar Beach in addition to other events at some of South Padre Island’s hottest clubs. For more information about Spring Break on South Padre Island, Texas, please visit http://www.padremaniac.com. CMG Media provides North America-wide services to corporate brands specifically targeting the college market through a variety of experiential services, including strategic social media networking, on-site campus promotions, nation-wide events programming, and Spring Break destination events and promotions. For more specific information, please visit their website at http://www.cmgmediaagency.com. 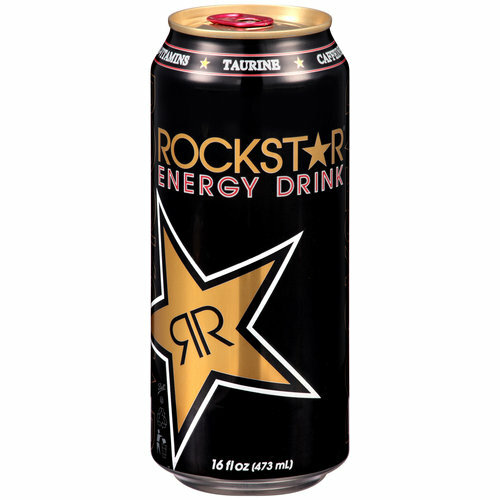 Created in 2001 and claiming 14% of the US energy drink market in 2008, Rockstar is a leading energy drink brand based in Las Vegas, Nevada. 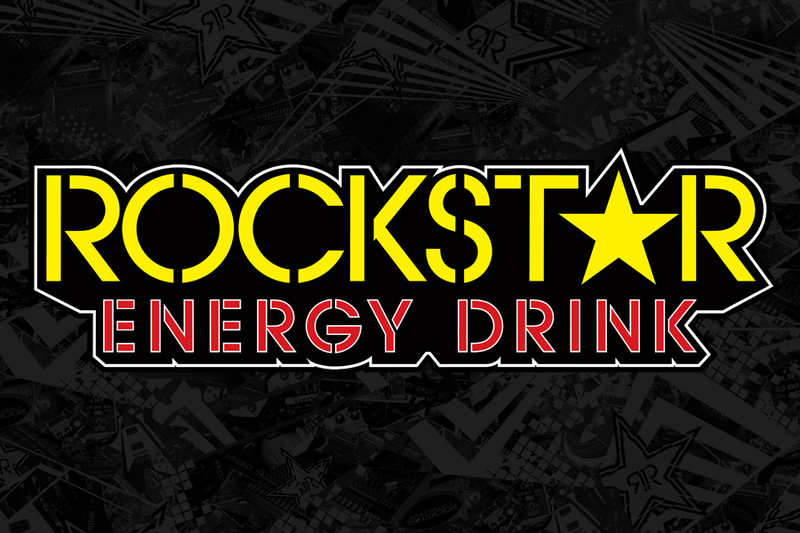 As of January 2013, Rockstar Energy Drink is available in more than twenty flavors, and is in more than thirty countries. Rockstar sponsors a range of action sports and music events, including the Mayhem Festival, a metal and rock festival touring the United States in July and August; the Uproar Festival, a rock festival touring the United States in September and October, and Spring Break on South Padre Island, Texas. In business since 1987, Student City is one of the student travel industry leaders for spring, winter, and summer break trips. As the industry leader, StudentCity has brought over 400,000 students to top destinations all over the world. StudentCity's Spring Break tours are preferred by college students because they offer a unique experience and send over 20,000 travelers to amazing tropical destinations where they experience the wildest parties, most beautiful beaches, and the best Spring Break resorts all in one package.